Travel to Pula to admire its magnificent roman ruins that incorporate remains of an ancient roman amphitheatre, still standing as an imposing structure on the higher point of the city port. The city is located at the southern tip of the Istria peninsula with a great tradition in fishing shipbuilding and winemaking. There are beautiful beaches running almost one hundred miles along the stunning coastline, as well as outstanding restaurants, bars, boutiques and souvenir shops in town. There are many events organised throughout the year in Pula, with one of the most famous events being the International Film Festival. 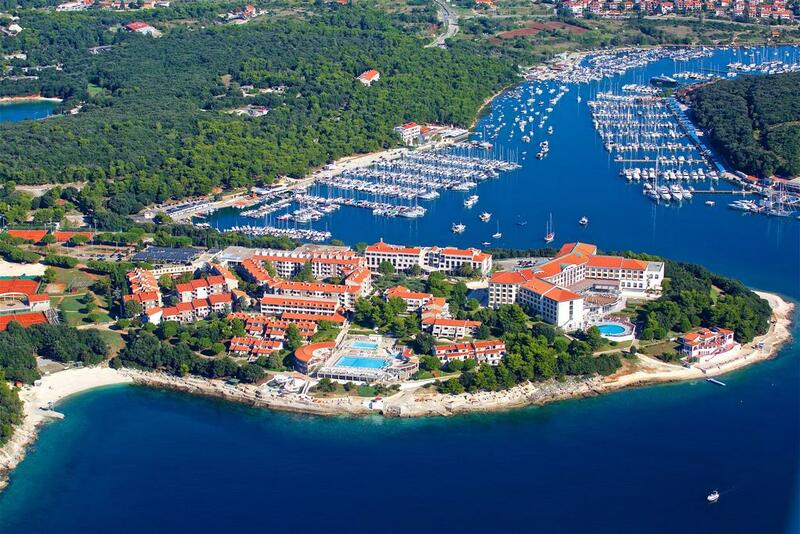 For hiking enthusiasts, the city is surrounded by the lush Brijuni National Park.